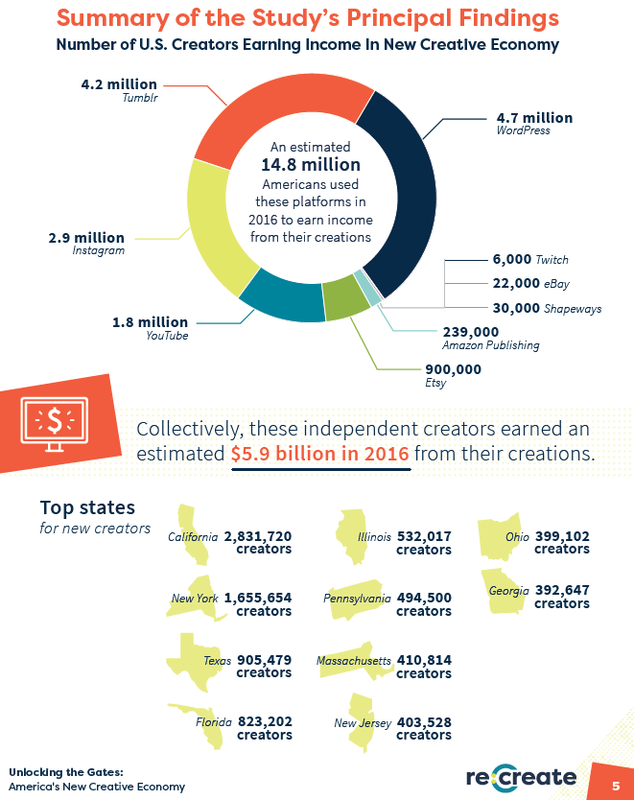 So, all those creators made an average of $51.39 per year. Meanwhile, YouTube just decided to follow Facebook's lead and age-out of their business, by demonetizing any new creators for a year+ of no-money videomaking. That should effectively lock in their userbase at current users, and eventually, as those users age-out of life, so will YouTube. Bye, YouTube, and thanks for all those $51.39 annual income checks you used to send out!